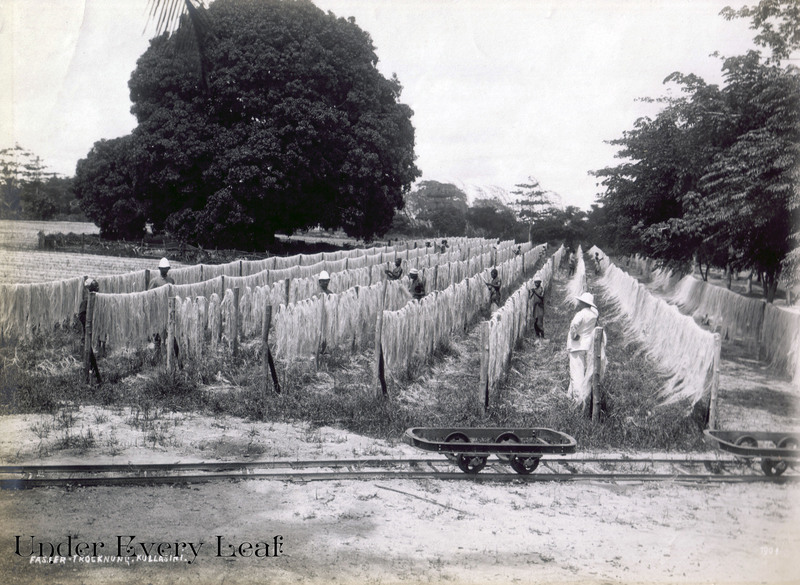 March 2013 – Under Every Leaf. 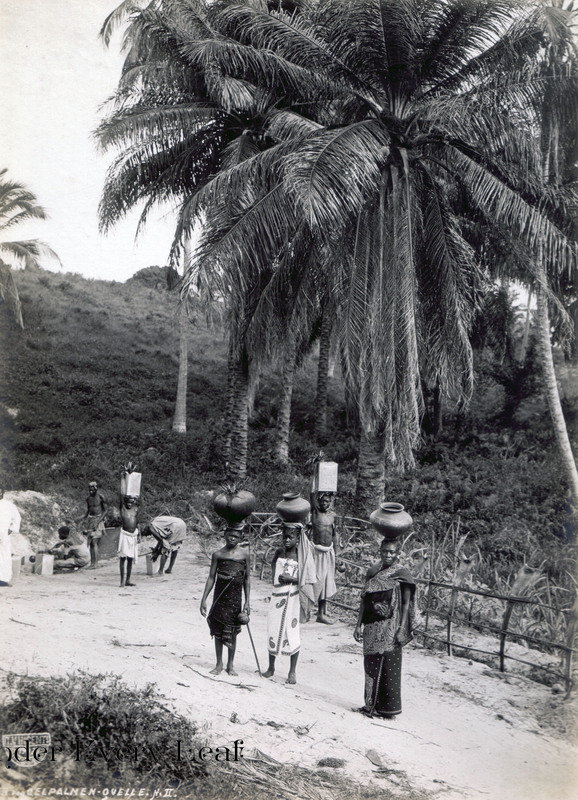 While this blog is primarily about the British Empire I have recently come into possession of some amazing pictures of the German Empire in Africa. 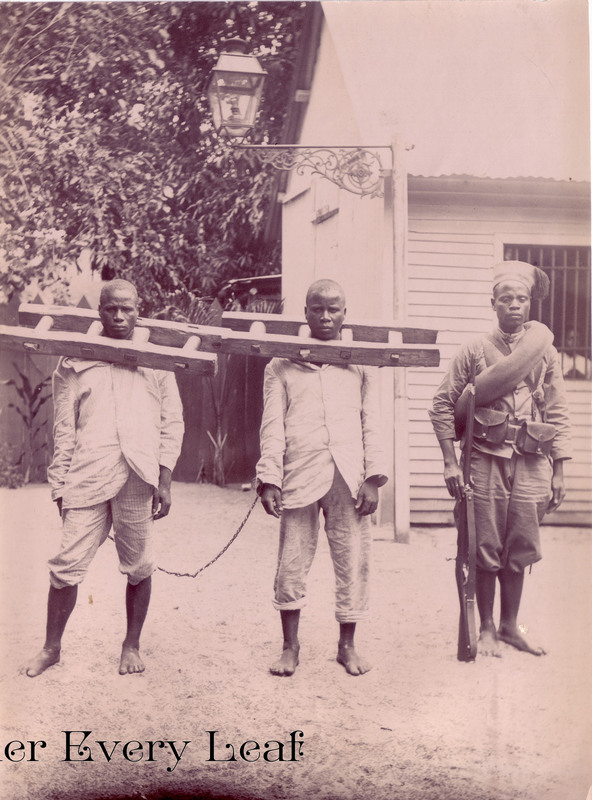 For much of the last couple of decades of the 19th Century, the scramble for Africa had occupied the minds of British politicians and intelligence officers. 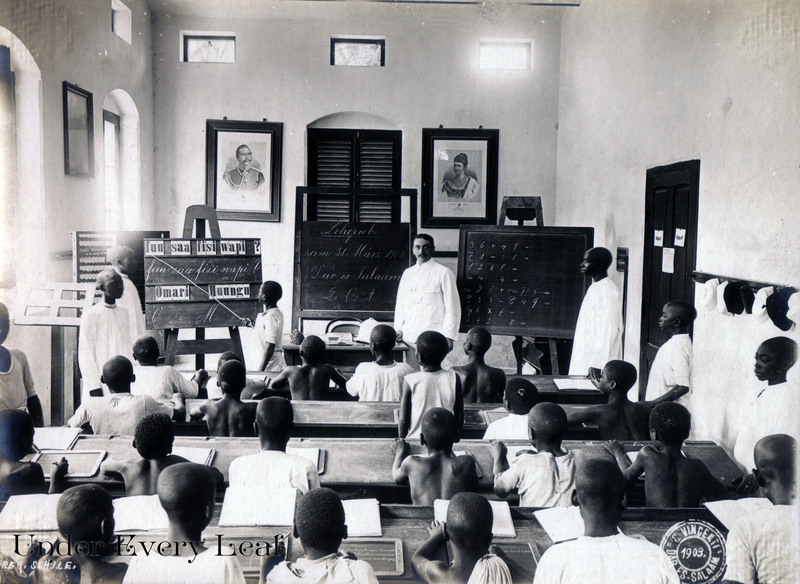 Britain had two main preoccupations in Northern Africa during the 1890’s. First off was the stability of Egypt, this was essential to the smooth running of the Suez Canal (lifeline of India) and the second was keeping foreign powers away from the headwaters of the Nile, this was to stop anyone from controlling the flood waters of the Nile. 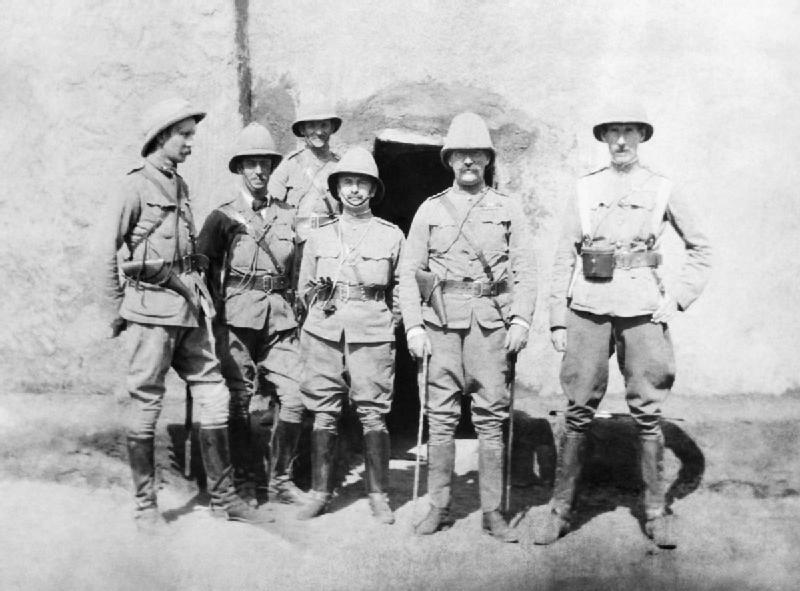 With France pushing towards the Nile from the West and Italy and German pushing from the East, a nervous London authorized the re-Occupation off the Sudan in 1898 to keep these powers away from the Nile. 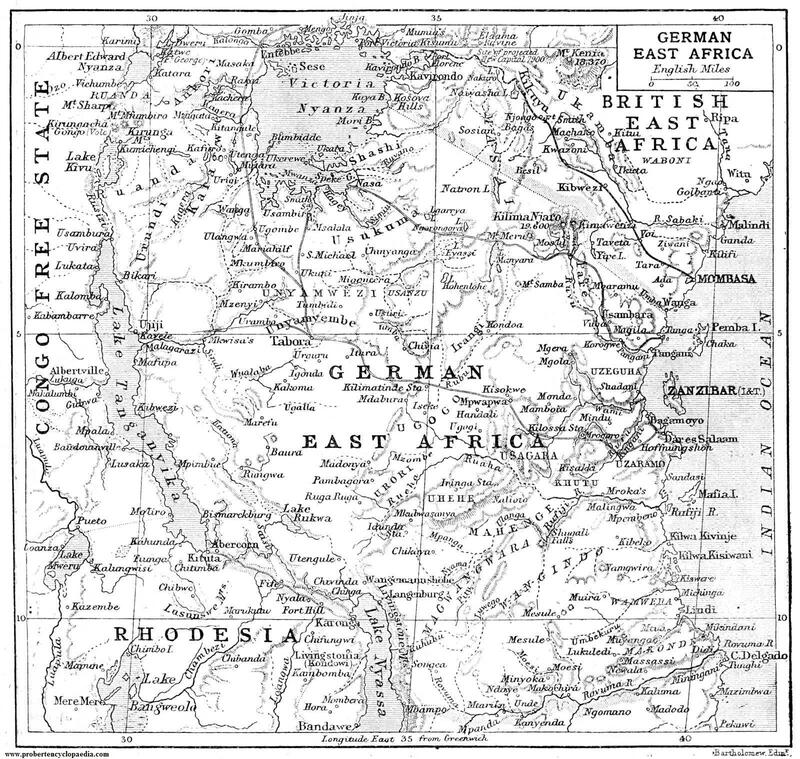 With Italy humiliated in Abyssinia and the France thwarted by the occupation of the Sudan, Germany suddenly became the main player in the scramble for territory. 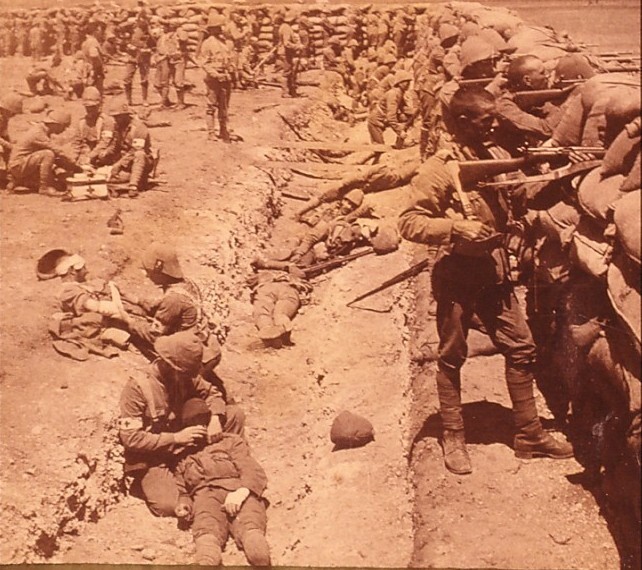 In 1894 Uganda became a British protectorate in order to stop the Germans march up the west side of Lake Victoria and to further hem in the Germans, Britain created British East Africa to block an advance up the east side of the Lake. 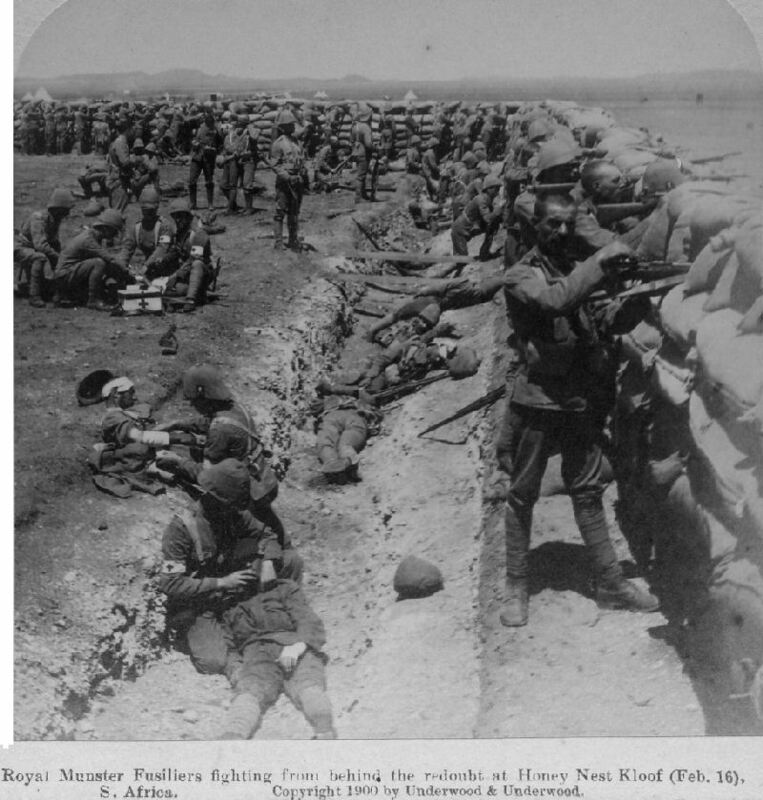 Border clashes between native levies became the norm for the next 20 years and the region wasn’t settled until the defeat of Germany in ww1. The following pictures are from the collection of my friend Rob Schafer. A German Historian, Rob specializes in German Military history and I would highly recommend his blog (http://gottmituns.net/). 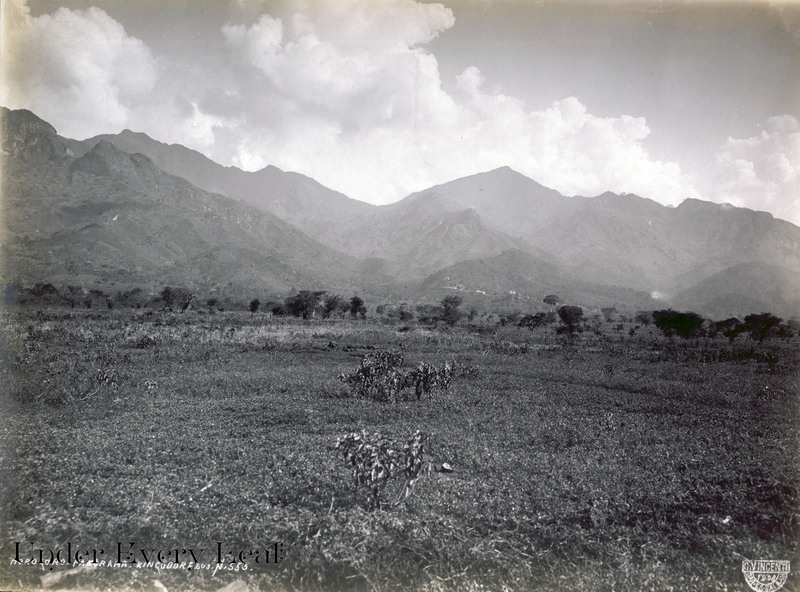 He has kindly allowed me to share these pictures and my thanks go to him. 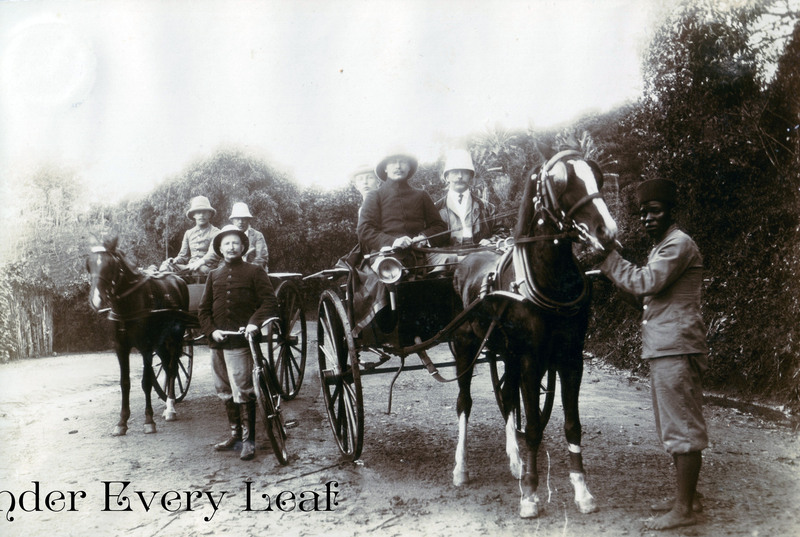 I really hope you have enjoyed these brilliant photos which have shone a light on Imperial Africa at the turn of the century. A book review in the Washington Post of John Darwin’s new book, Unfinished Empire: The Global Expansion of Britain. Interesting piece and its a book I will be adding to the library! The comments at the bottom of the carry the usual “I hate the British” and ” Britain made/saved the world” rubbish so ignore that section. 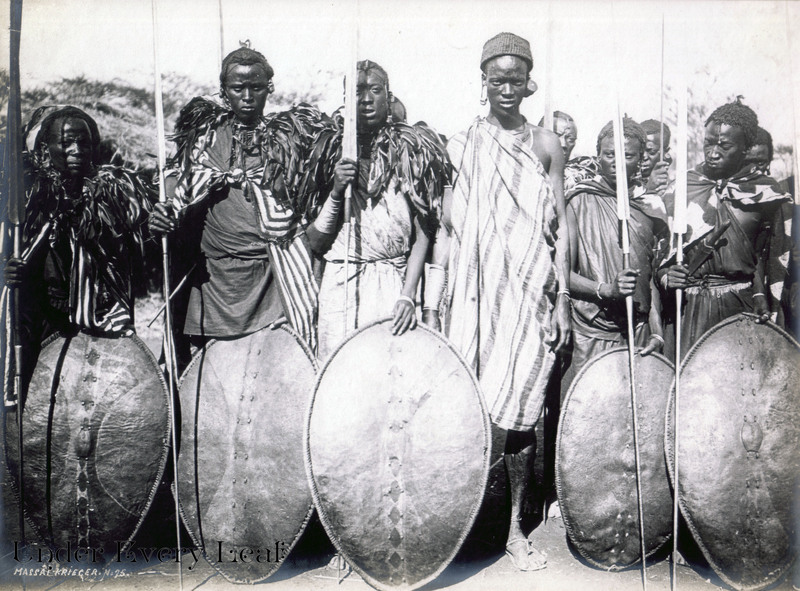 A great blog post from my friend Josh…It covers the British advance into Zululand and makes some interesting points. Research is something I do. Sometimes for no reason. And that is the best way I can explain the following post. 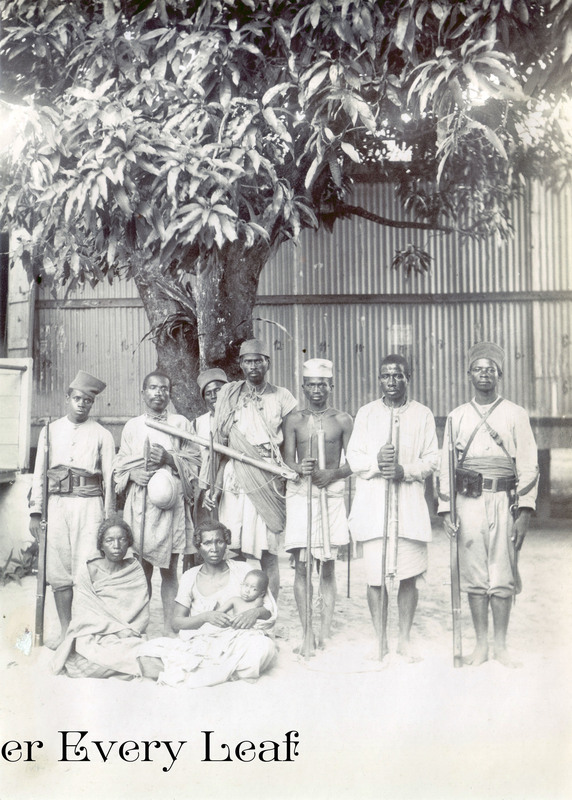 If you are interested in the Anglo Zulu War of 1879 then I’m sure you will be interested. If you’ve never heard of it, you will likley have more questions to ask than are answered. 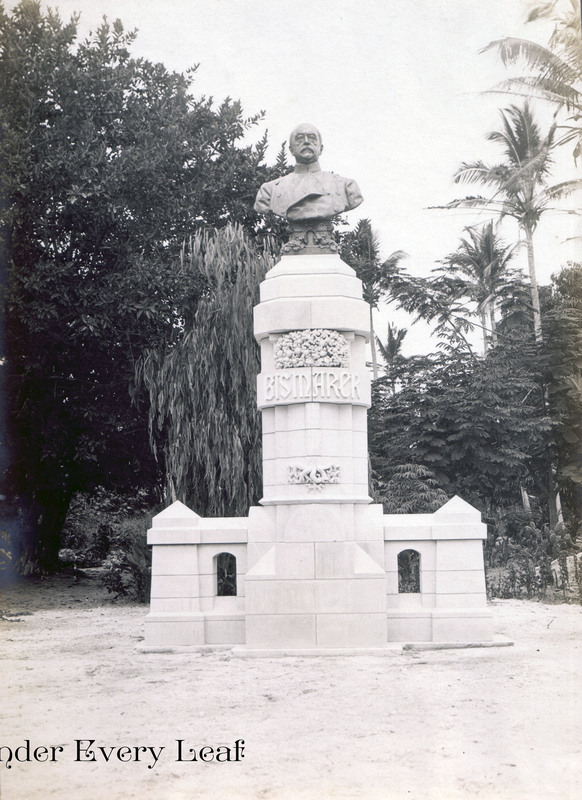 An article in Ireland about the Statue of Lord Gough returning to Dublin..
Any thoughts on whether Heroes of the Empire should still be celebrated in multicultural Britain? 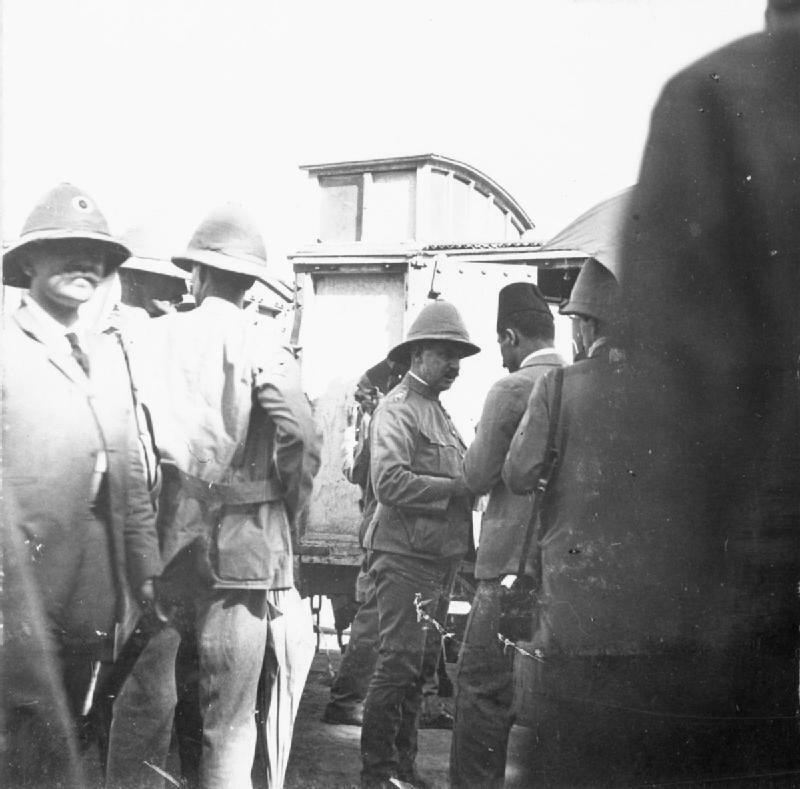 Director of Military Intelligence, Colonel Sir Francis Wingate and a group of army officers disembark from a train on the Sudan Military Railway, possibly near Atbara. 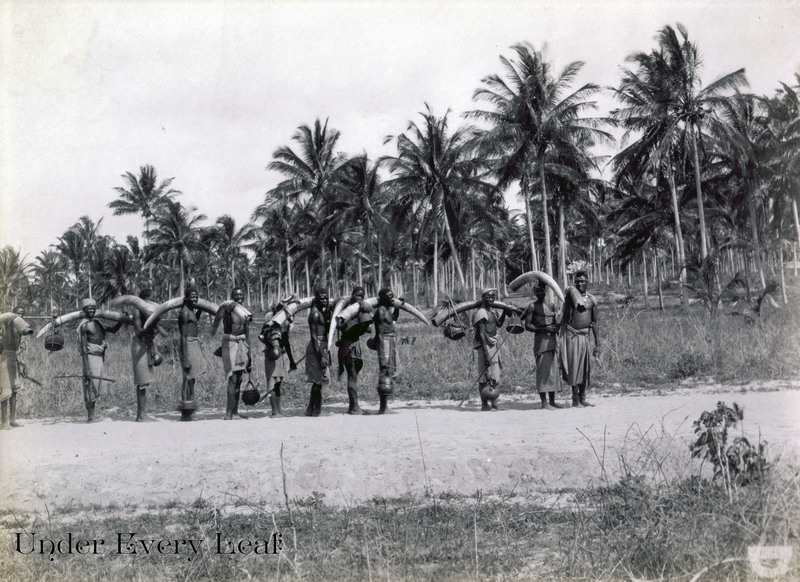 The railway line had been constructed by the Royal Engineers. 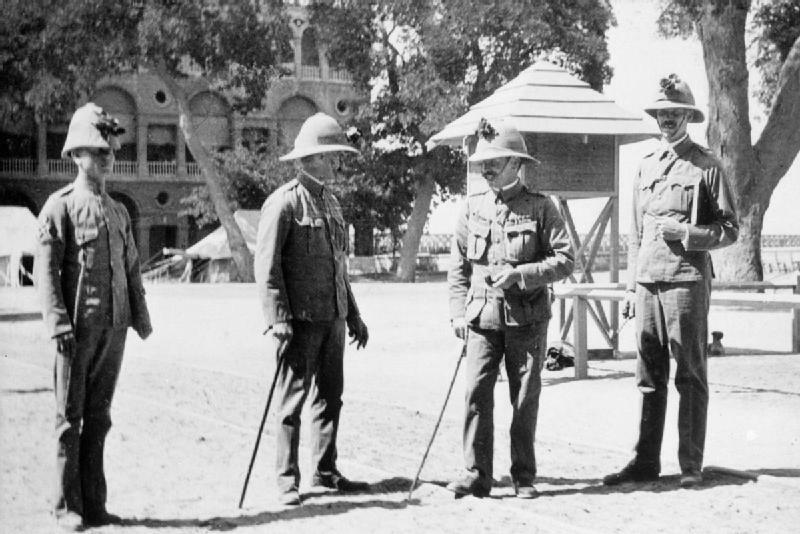 Director of Military Intelligence, Colonel Sir Francis Wingate and staff with Lord Edward Cecil (right). 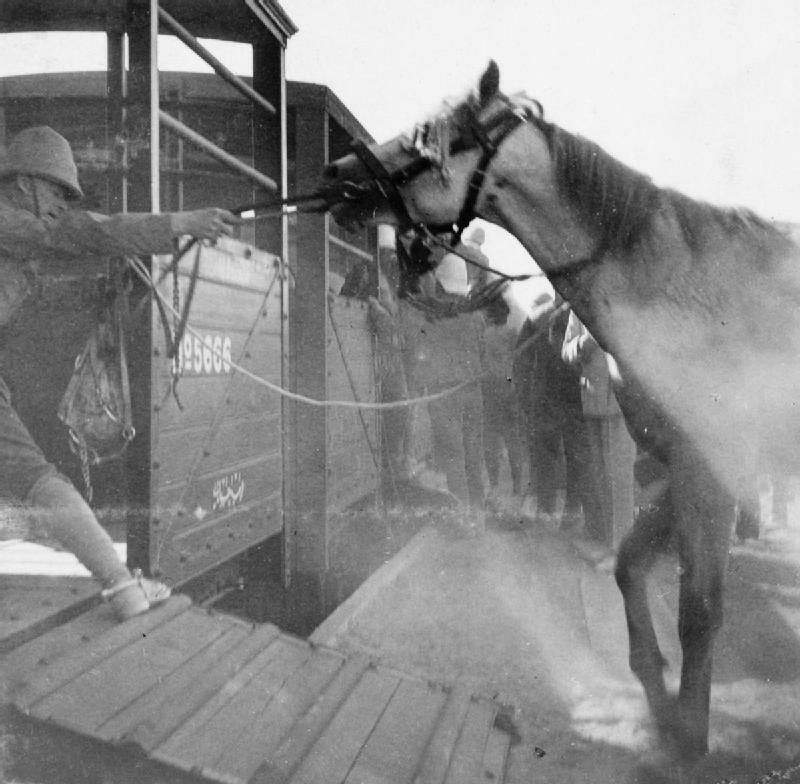 Major Cecil was one of General Kitchener’s ADCs. 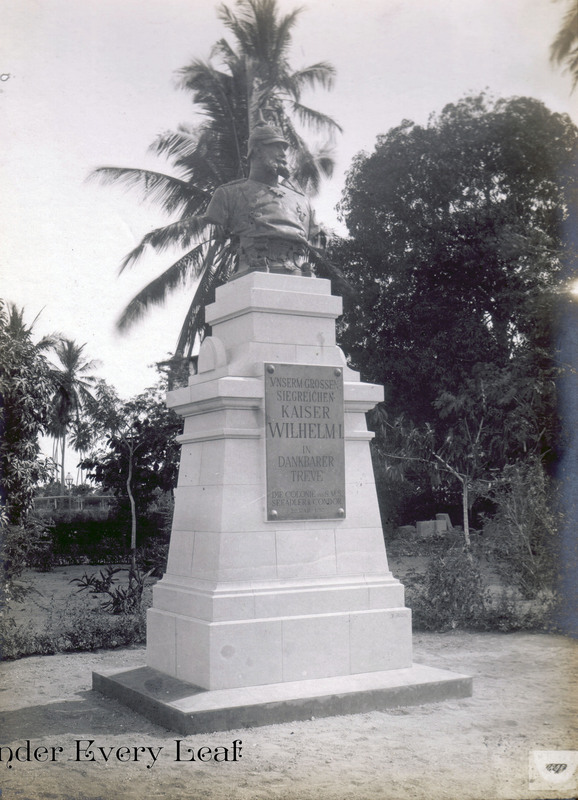 Colonel Wingate succeeded Kitchener as Sirdar of the Egyptian Army and Governor General of Sudan. 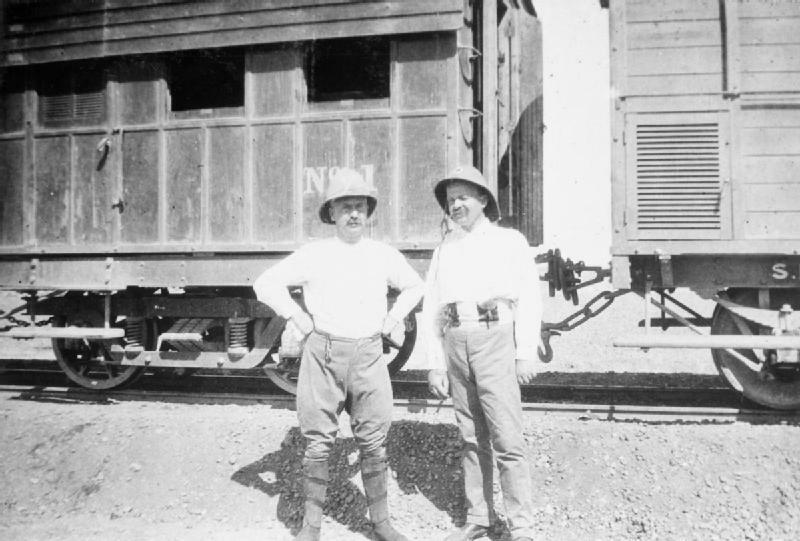 The Italian attache and military observer, Count Calderari and the Director of Military Intelligence, Colonel Sir Francis Wingate standing in front of railway trucks on the Sudan Military Railway, possibly near Atbara. 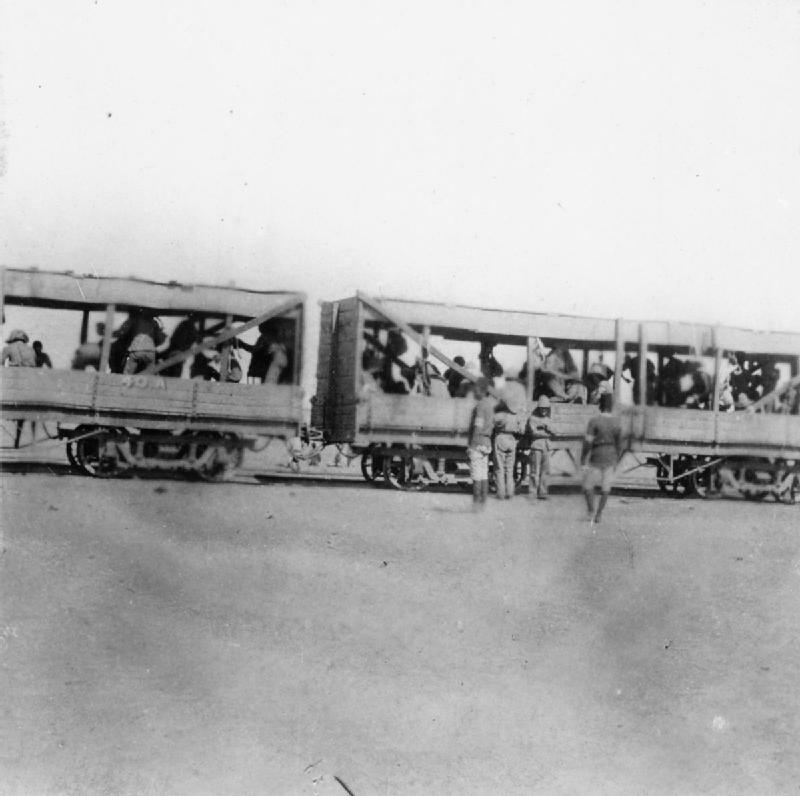 Soldiers inside a railway truck on the Sudan Military Railway, probably en route to Atbara. 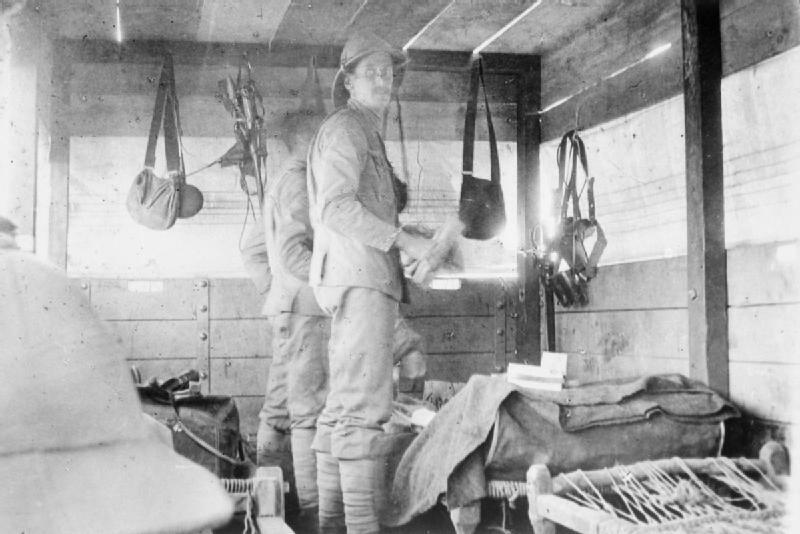 The truck is equipped with beds and personal equipment hangs from its walls. The original caption reads “First Class Sleeping Car”. 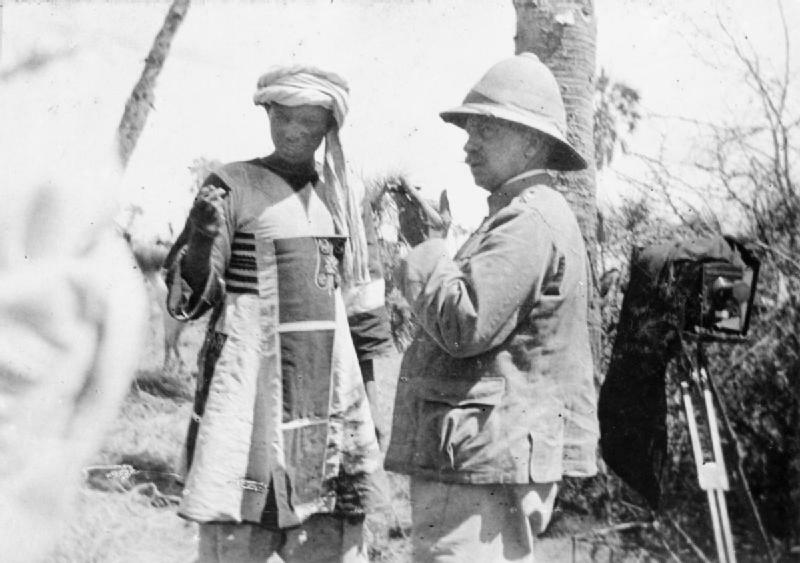 The defeated leader of the Sudanese (Dervish) forces at the Battle of Atbara, Emir Mahmoud, is interrogated by Director of Military Intelligence, Colonel Sir Francis Wingate after being captured. Note the camera mounted on a tripod in the background. 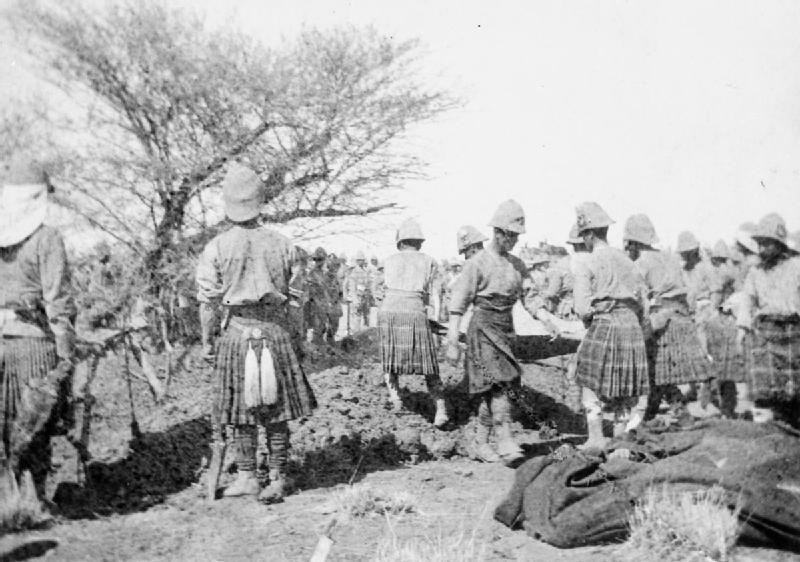 Soldiers of the Cameron Highlanders and Seaforth Highlanders dig graves in order to bury their dead after the Battle of Atbara. 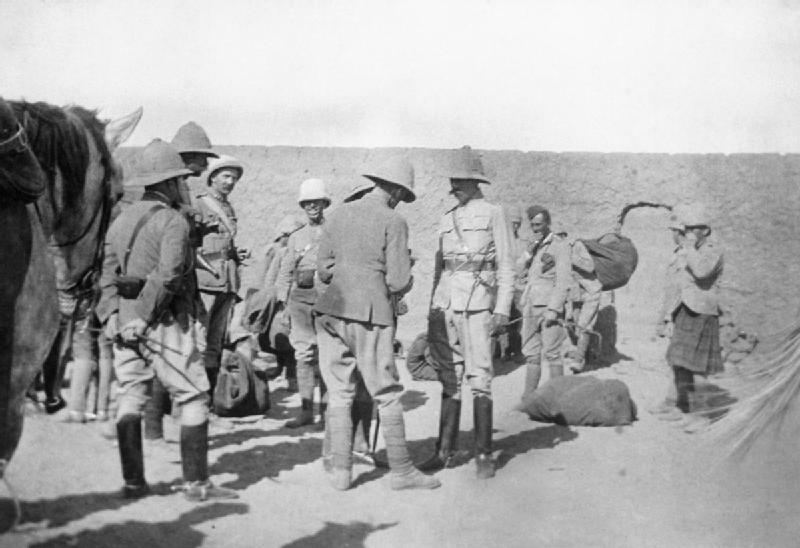 The British Brigade (composed of Royal Warwicks, Lincolns, Seaforths and Camerons) lost five officers and 21 men in the action while the Egyptian Brigade lost 57. 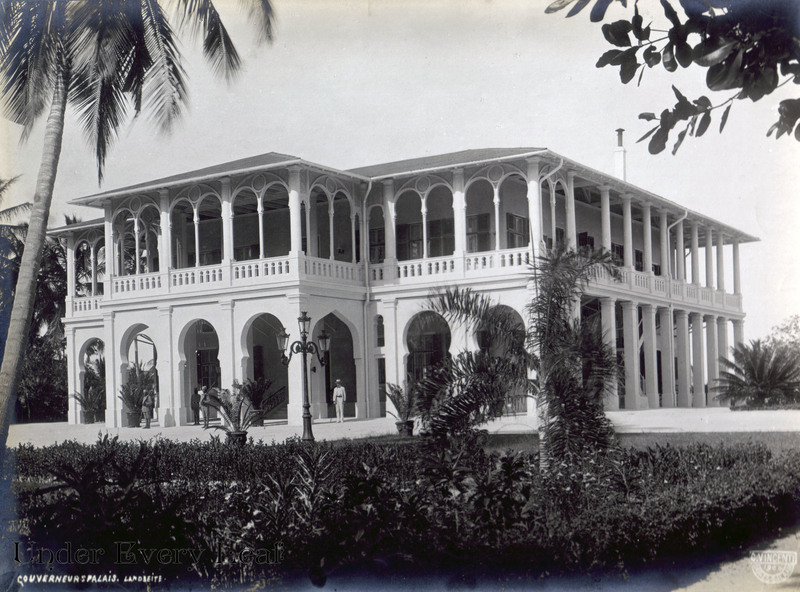 The losses of the Sudanese (Dervish) forces led by Emir Mahmoud were estimated at 3000 or more. 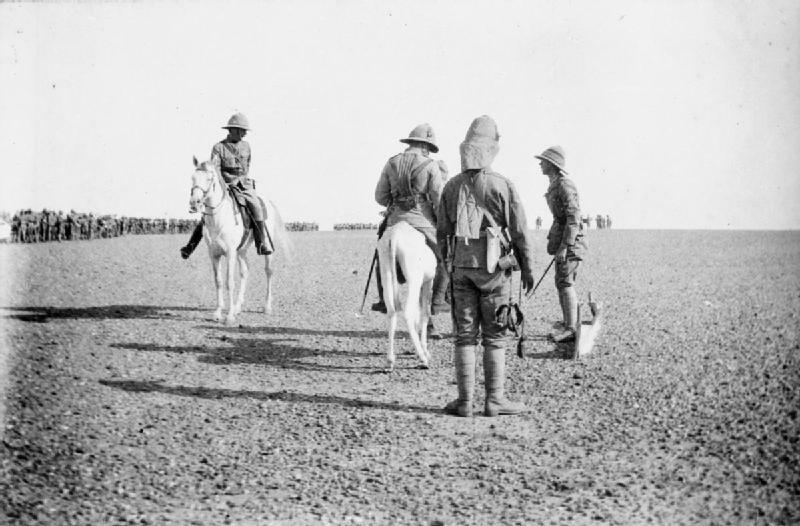 Men of the 21st Lancers entrain at Wadi Halfa in preparation for the journey south to join Kitchener’s forces. 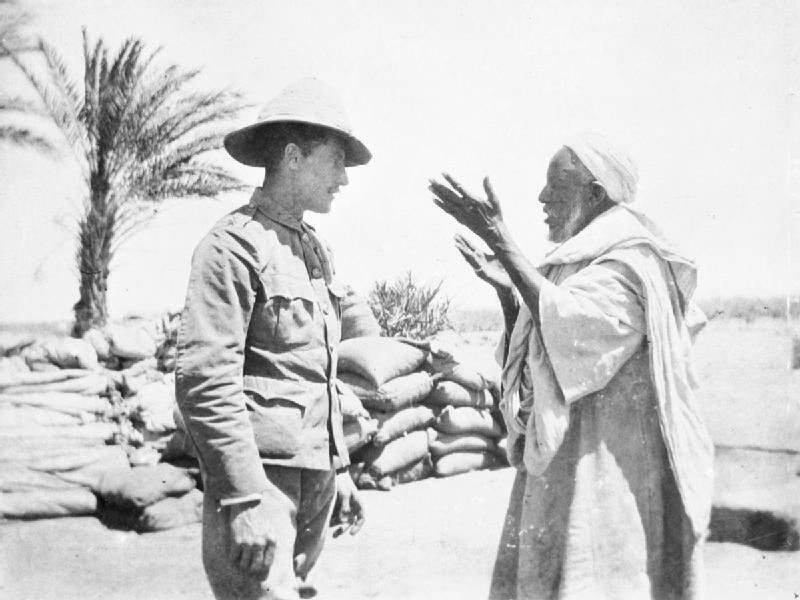 Captain E A Bainbridge, East Kent Regiment, interrogates an Arab civilian, possibly at Berber. 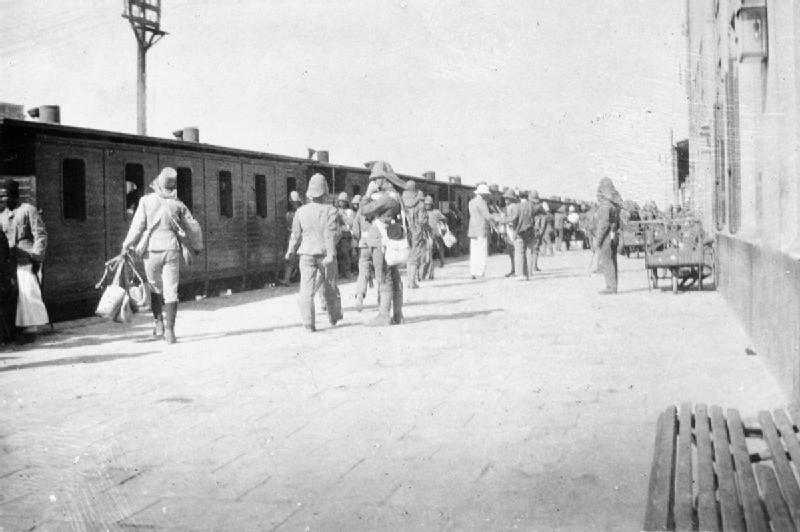 Men of 1st Grenadier Guards board a train at Cairo Station. 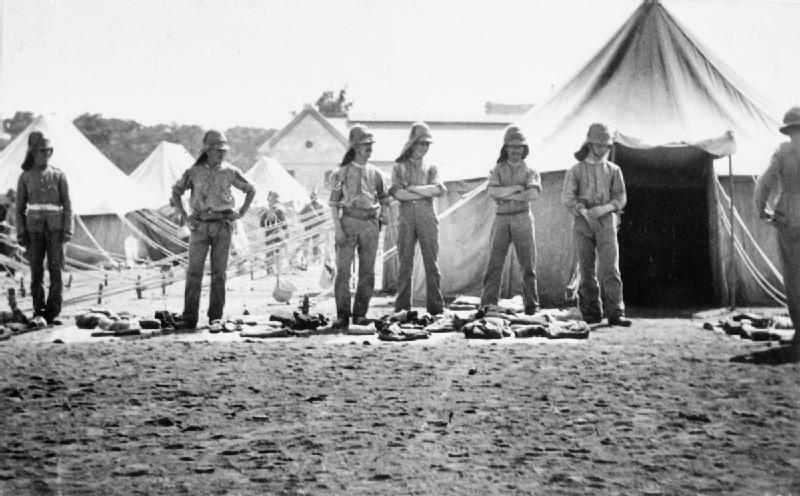 A group of soldiers of 1st Grenadier Guards wait outside their tent for a kit inspection, Cairo. 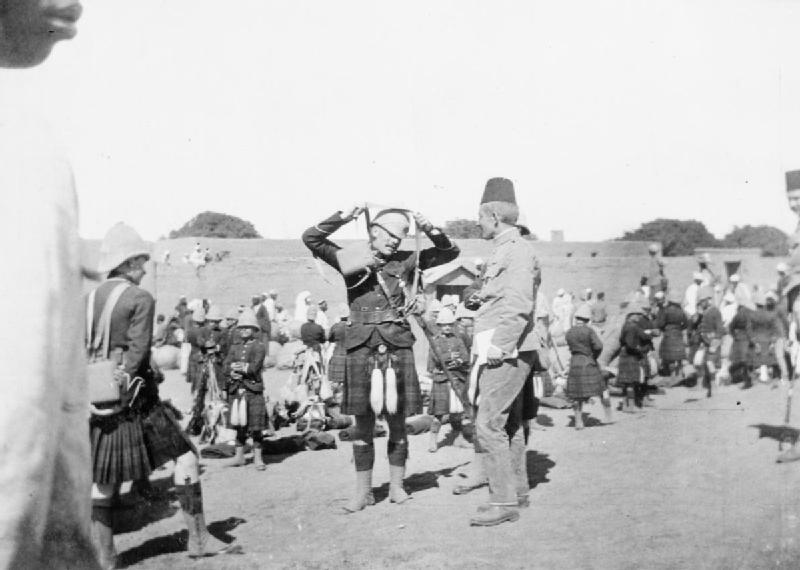 Brigade Major C A’Court, 2nd Rifle Brigade (on horseback left) and the commander of !st Grenadier Guards, Colonel Villiers Hatton (riding a donkey centre) on the parade ground during a field day at Atbara Camp. 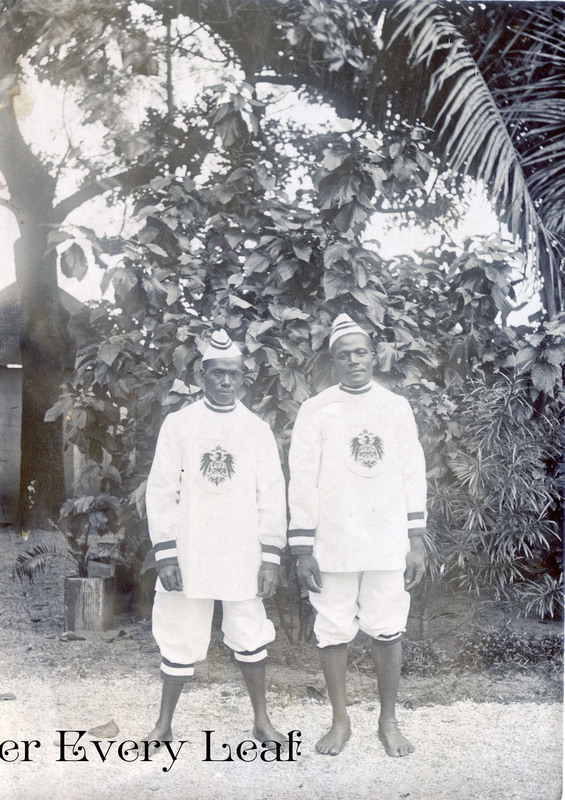 The Colonel’s Bugler stands in the foreground.